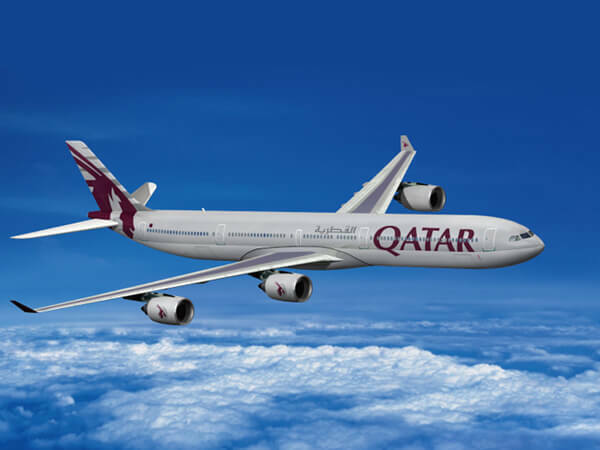 Qatar Airways has started operating new timing for its Kathmandu-Doha flights. 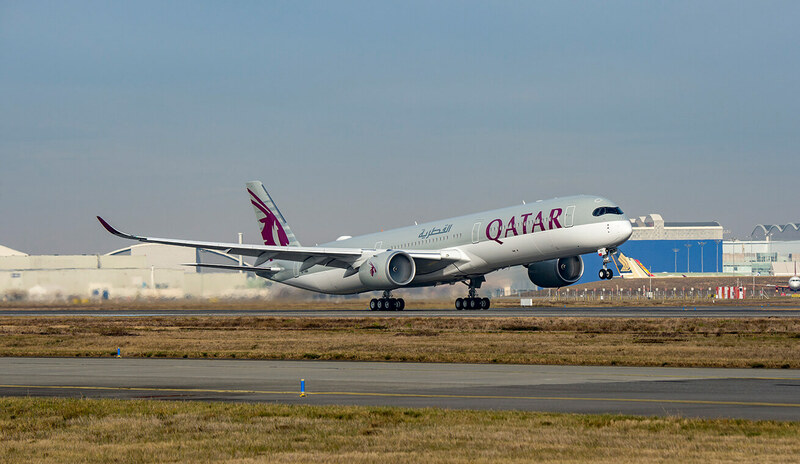 Making use of the daily 21 hours operations of Kathmandu airport, one of the daily four flights will depart Kathmandu at 02:10 and reach Doha at 04:45 to connect major US and European destination within 3 hours. The airways announced that the initiative had been taken on request from the Minister of Civil Aviation Rabindra Adhikari and Director General Civil Aviation Sanjeev Gautam. 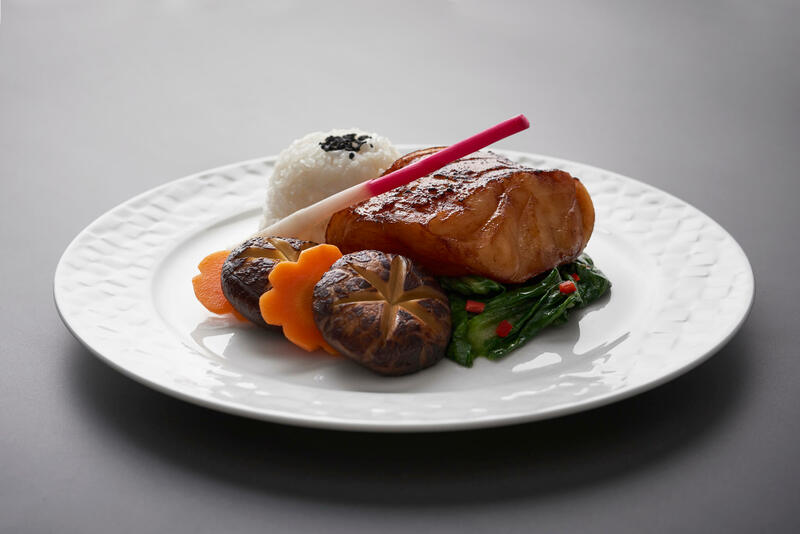 From 15 September, the airways will also replace one narrow body with a wide body—an addition to the existing two narrow bodies and a wide body—with a hope to facilitate Nepale diaspora visiting the country during the nearing festive season. 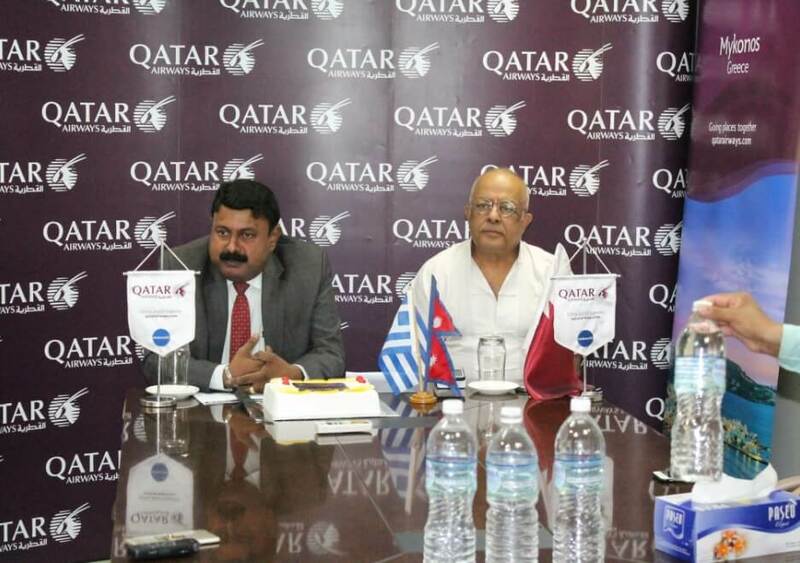 Qatar Airways uses 75% of its capacity to cater incoming tourists and Nepali Diaspora, contributing significantly to the tourism initiative of Nepal and will be accelerating the same with enhanced capacity.